Just something to think about today, thanks to The Happiness Project. Want to receive a "moment of happiness" each day, in your e-mail inbox? Click here to subscribe. Each year, the church I work for hosts a community "shoebox" party for Operation Christmas Child. We stuff items into shoeboxes, which are then distributed to children around the world through Samaritan's Purse. This year, we learned (because of tracking a few packages) that a lot of our boxes went to children in Ghana. 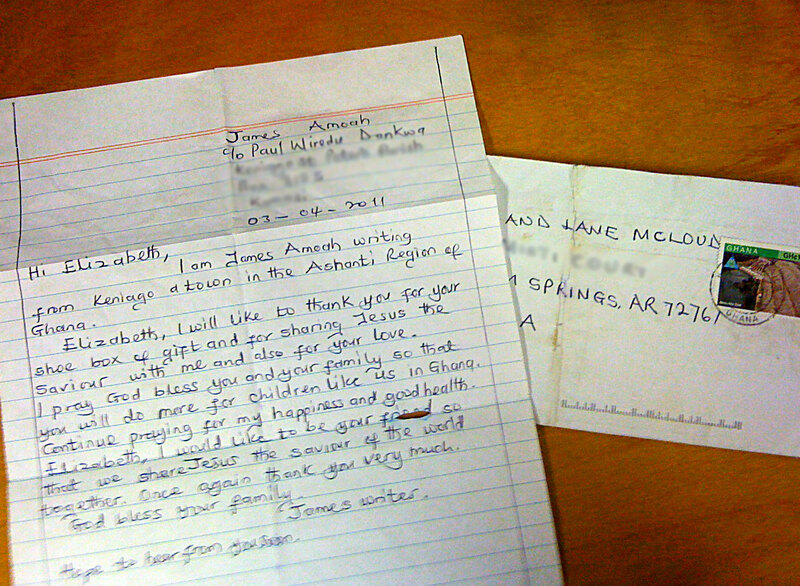 Today, Lane McLoud, who has helped spearhead the project for many years, received a note from a boy in Ghana, thanking her/us for the box. Wow. I was in awe as I held the letter. What an amazing thing to think that one of the boxes we filled more than four months ago, made a difference in the life of this young man. I wanted to share it, not only here, but I'll go put this on the children's ministry blog. Sometimes since we only see the "input" of our actions (the pile of boxes waiting to be shipped overseas), it's nice to see the "output" or "outcome" of the box who touched the life of a child in another country. Just a small thing that really made my day better today. Thanks Lane, I needed the reminder of why we do what we do. 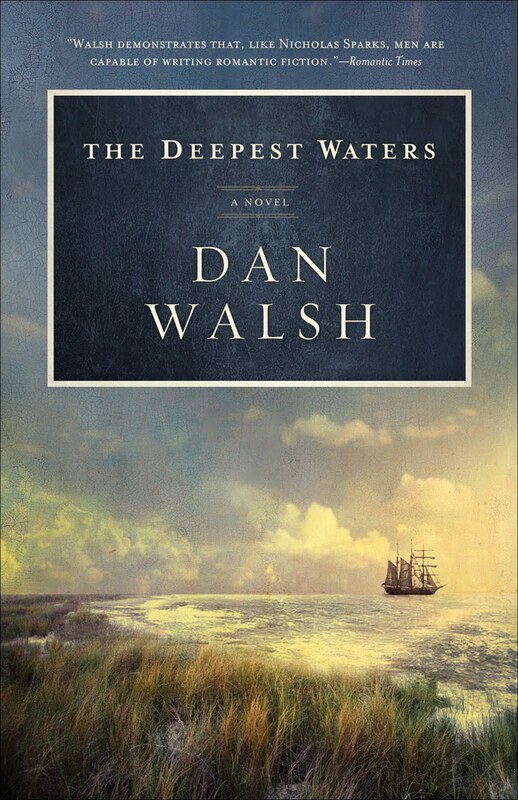 In The Deepest Waters, Dan Walsh has once again pulled together a novel which weaves together historical fact, along with themes of love, hope and faith. With The Deepest Waters, Walsh tells the tale of John and Laura Foster, who become victims of a shipwreck while on their honeymoon. I found the story interesting - OK, it was a bit predictable a bit at times - to watch the story of Laura and John unfold. Walsh tells the tale from the perspective of his two main characters - Laura, who is rescued with he women (ala the Titanic), and John, as he finds redemption from a certain death in unexpected ways. I liked the book simply because I enjoy seeing how Walsh pulls historical facts and ideas into his novels. While it's not my favorite - I really liked his first two books - The Deepest Waters is a solid, stand-alone tale that will provide a delightful read for someone wanting to escape reality a bit.. If you are looking for a love story that ranks up there with Nicholas Sparks, but has a solid Christian theme, then look no further - I think The Deepest Waters, will fill that desire. It will be interesting to see what Walsh creates next, since he retired from the ministry in August 2010 to write full-time. For John and Laura Foster, what began as a fairytale honeymoon in 1857 aboard the steamship SS Vandervere soon becomes a nightmare. A terrible hurricane strikes and the grand ship is lost in the murky depths of the Atlantic. Laura finds herself rescued with the other women and children, but how can she feel anything but despondent without her groom? Suspecting her John is gone but still daring to hope for a miracle, Laura must face the possibility of life alone. Dan Walsh is the award-winning author of The Unfinished Gift, The Homecoming, and The Deepest Waters. A member of American Christian Fiction Writers, Walsh served as a pastor for 25 years. He lives with his family in the Daytona Beach area, where he's busy researching and writing his next novel. Download a Readers' Group Guide here. Let me say first, that I am, not a huge fan of Amish fiction. At times, the genre seems well, over populated, with authors jumping on the bandwagon just for sales. With that said, I know this doesn't reflect the entire line, because at least two authors have mangaed to wiggle a few well-written Amish novels onto my reading list. Tricia Goyer is one of those authors. I'll admit, I picked up the novel because I've been very impressed with Goyer's previous works of fiction - especially The Swiss Courier. I like how she crafts her novels, weaves strong story lines into the pages, and sometimes leaves me "thinking" after I put it down for the last time. I found Besides Still Waters different than other Amish books for a variety of reasons. 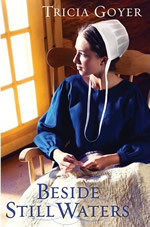 First, the setting moves from the midwest and Montana - most Amish novels are set in Pennsylvania, Indiana or even Missouri (which has a growing Amish population). I found Goyer's descriptions of Montana to be vivid and made me want to travel there. Second, the storyline is different, in that while it takes place chiefly among an Amish family, it could honestly take place among any family. The struggles that Marianna Sommer faces in terms of her faith, family and personal identity, are all to real for most teenage girls (and guys). This was an interesting first Amish novel for Goyer. I'm not sure where she plans to take the series, but she definitely left me wanting to know more about Marianna and her family. On a scale of one to five, with five being the highest, I give this novel a solid 3.5 to 4. It's definitely one I could recommend to others. Raised among the Amish of Indiana, 18-year-old Marianna Sommer plans to get baptized into the church, marry Aaron Zook, and set up life in the only community she has ever known. But when her older brother chooses the world’s path following his rumschpringe, and a younger sibling begins showing interest in Englisch ways, Marianna’s parents move the family to Montana. Although she is also in her rumschpringe years and not obligated to move, Marianna makes the journey to dutifully help her mother who is expecting another child. Surprisingly, from strangers on the cross-country train ride to the less rigid stance of the new Montana community, many Englisch influences awaken within Marianna—and even her father—the desire to pursue a deeper kind of joy and love for God. After an accident, Marianna tells her friend Ben a defining story about the Sommer family, and his response further illumines the active relationship God seeks with His followers. In due time, she learns the move from Indiana was not about losing anything, but finding out who God really is. Despite all the shake-ups, Marianna feels a sweet peace, like still waters, in her soul. Tricia Goyer is the author of 26 books including Songbird Under a German Moon, The Swiss Courier, and the mommy memoir, Blue Like Play Dough. She won Historical Novel of the Year in 2005 and 2006 from ACFW, and was honored with the Writer of the Year award from Mt. Hermon Writer's Conference in 2003. Goyer's book Life Interrupted was a finalist for the Gold Medallion in 2005. In addition to her novels, Goyer writes non-fiction books and magazine articles for publications like MomSense and Thriving Family. Goyer is a regular speaker at conventions and conferences, and has been a workshop presenter at the MOPS (Mothers of Preschoolers) International Conventions. She and her family make their home in Little Rock, Ark., where they are part of the ministry of FamilyLife. Visit www.triciagoyer.com for more info. When John Wooden graduated from eighth grade his father gave him a handwritten card and said, "Son, try to live up to this." These principles were the key to Coach Wooden's greatness--and his goodness. 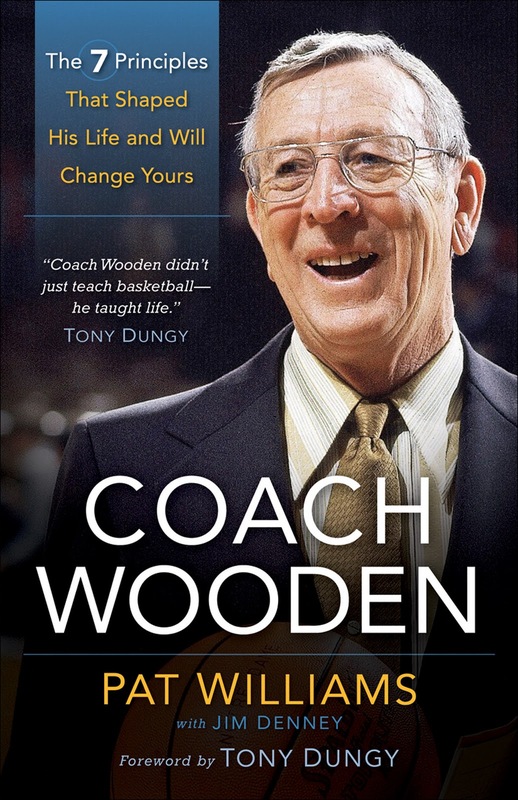 Through powerful stories and advice, this book shares the wisdom that made Wooden happy and successful, not just in his career but in life. This inspirational and conversational book will encourage, challenge, and motivate you to build these principles into your own life so that you can impact the lives of others. OK, I'll admit it. I didn't know who Coach Wooden was when I agreed to read and review this book.At least two guy friends saw me reading it and were like "wow, the most winning-ist coach in history." So, you could say, that I didn't have much sports knowledge going into this book. But to my surprise, this book is more than a memoir focusing on a retired collegiate coach. Rather, it's a book that is quite straight forward and focuses on seven life-lessons which can be applied in everyone's life. Through stories from Wooden (the book was finished before he died in 2010), and from people impacted by the coach, Williams has crafted a book that takes the seven lessons Wooden used to shape his life and turned them into a book which is both easy to read and also enjoyable. Seven simple, easy to follow lessons. Wooden used these tenants to shape the lives of the students who he came into contact with. This book, and the lessons within, may ultimately change your life. I'm glad I took time to read it, and look forward to recommending it to others. 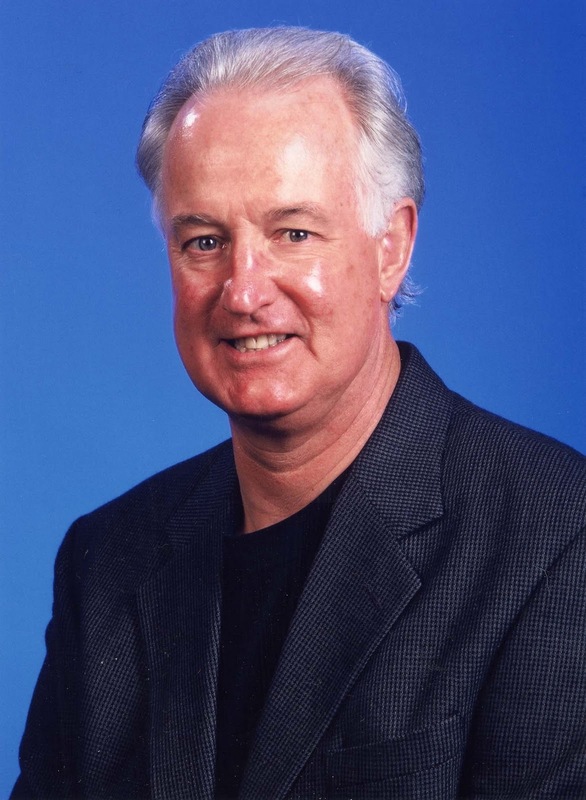 Pat Williams is senior vice president of the NBA's Orlando Magic. He has more than forty years of professional sports experience, has written dozens of books, and is one of America's most sought-after motivational speakers. He lives in Florida. 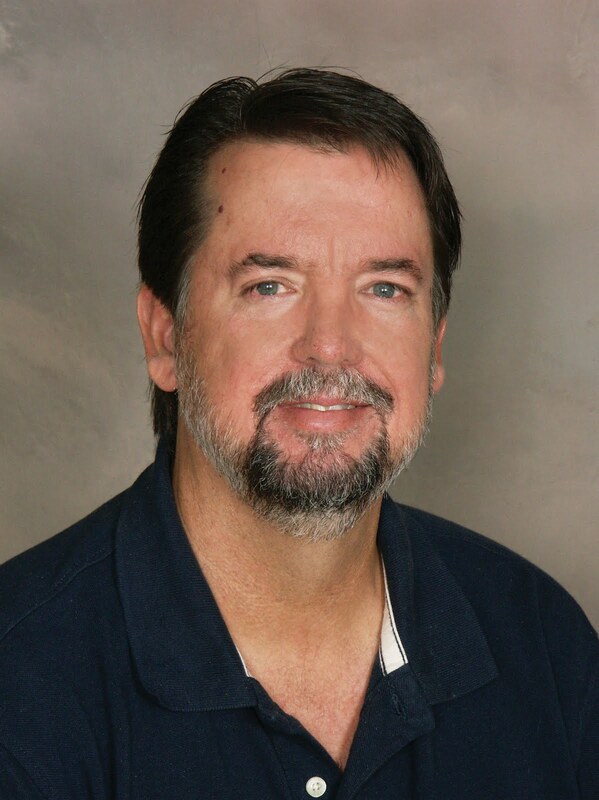 Jim Denney is a full-time freelance writer with more than 80 published books to his credit. His collaborative titles include In the Trenches: the Autobiography with Super Bowl champion Reggie White; Undefeated, with father-son Super Bowl/Rose Bowl champs Bob and Brian Griese; A Model for a Better Future with Kim Alexis; and numerous books with Pat Williams, including Go For the Magic. Have you ever wondered what it was like, to stand outside the grave, listening to Jesus say "Lazarus, Come Out," and watch as Jesus brought Lazarus back from the dead? Imagine the emotions you might feel, as the one Jesus loved, came back to life. Using the story of Lazarus as a jumping off point (after writing about his siblings Mary and Martha), Joanna Weaver has crafted a book that helps her readers find their place within the heart of God. This booke, written in an easy, conversational tone, weaves together Biblical facts and personal stories to bring out a variety of themes - including awakening from a spiritual slumber and determining what holds you in a "grave" in life. I found myself drawn into this book, (I've read other books by Weaver), and I found myself once again, looking at a familiar story in a new way. I appreciate the message Weaver has included in her book, and would like to dive into it deeper using the included Bible study with a small group. Written as a "women's" Christian living book, the story - and it's message - is one that everyone needs to know - regardless of gender. Joanna Weaver is known the world over for her transparent and life-changing books, Having A Mary Heart in a Martha World and Having a Mary Spirit. These two books have sold over a million copies and have been translated into several languages including Spanish, French, Dutch, Chinese, German, Korean and more. Weaver has appeared on a wide variety of nationally syndicated radio and television broadcasts. Past appearances include: The Harvest Show, At Home Live With Chuck & Jenni, Midday Connection, HomeWord, and Janet Parschall’s America. She is also a highly sought after speaker and shares her message at intimate gatherings and several high profile events each year. But Weaver's greatest joy is found in being a wife and mother and her role as a pastor’s wife. For more information about Weaver, visit her website. www.joannaweaverbooks.com. Download a Bible Study & Leader's Guide for Lazarus Awakening here. 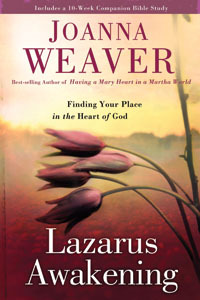 Joanna Weaver is celebrating the release of Lazarus Awakening with the Heart of God KINDLE Giveaway! In Lazarus Awakening Weaver writes about getting God’s love from our heads to our hearts. We all know Jesus loved Mary – look how she worshiped. And we can understand why He loved Martha – after all, look how she served. But what about those of us who don’t know where we fit in the heart of God? Lazarus Awakening explores the tale of the third follower – Mary and Martha’s brother, Lazarus. We never hear him speak, we never see him serve. The only thing of any significance that Lazarus did was to die. And yet, the Bible is clear. Jesus loved Lazarus. And He loves you and me as well. Lazarus Awakening looks at different aspects of the story we find in John 11. We learn what it means to be a friend of God and begin recognizing the tombs we spend far too much time in. Find out more here. Weaver will also select two additional contest entrants to receive copies of her trilogy. Enter soon by clicking the icons below and then tell your friends. 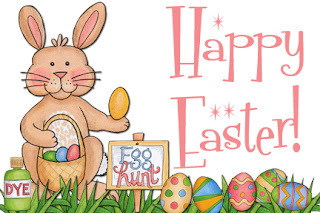 Hurry the contest ends April 16th. The winner will be announced on Weaver's blog on April 18th.